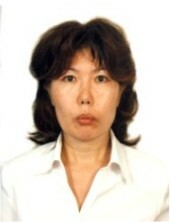 In 1982 she graduated from the Faculty of Mathematics of KarSU named after. E. A. Buketova. Since 1991 he has been working at the department of Higher Mathematics. 6 scientific articles, 2 manuals, 3 methodical instructions have been published.